Obesity puts extra force on bones and joints. Consequently, obesity increases the risk of developing osteoarthritis and the need for joint replacement. Obesity also increases the complication rate in osteoarthritis patients who have joint replacement. Generally speaking, a complication is anything that prolongs healing and recovery from surgery. It is estimated that 33 to 35% of men and women in the United States are obese. Body mass index (BMI) above 30 is considered obese. Obesity is linked to many health problems—osteoarthritis is just one of them. Overweight and obesity directly effect weight-bearing joints, especially the knees. Studies have shown that knee osteoarthritis is 4 to 5 times more common in overweight people compared with people who are of normal body weight. The force of 3 to 6 times a person's body weight is exerted across the knee while walking. In other words, being 10 pounds overweight increases the force on the knee by 30 to 60 pounds with each step taken while walking. The force across the hip is estimated to be 3 times body weight. 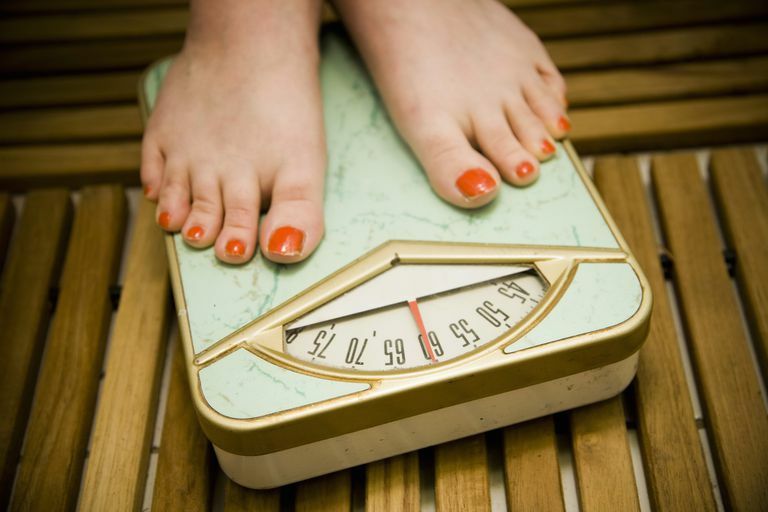 Interestingly, a high BMI has also been linked to hand osteoarthritis. It used to be that joint replacement was not even an option for obese patients, especially very obese patients. Studies have shown that joint replacement surgery is feasible for obese patients but the complication rate is higher. Obese patients require significantly longer time on the operating room table and longer hospital stays. Obese patients also require care at a rehabilitation or skilled nursing facility more often than non-obese patients. Because of the additional potential for complications and prolonged recovery, it is recommended that obesity is addressed prior to surgery if possible. When considering weight loss strategy and diet you must be reasonable and realistic. Fad diets and quick weight loss schemes are not only unrealistic but can be unhealthy. An estimated 95% of dieters who lose weight on quick weight loss diets gain back the weight within a year. You can start by reading up on these successful weight loss tips. Morbidly Obese TKA Patients Require Lengthier Operative Procedure and Hospital Stay. AAOS Annual Meeting February 2009. Complications Following Total Knee Arthroplasty in the Superobese, BMI>50. AAOS Annual Meeting February 2009. Obesity and Osteoarthritis in Knee, Hip, and/or Hand: An epidemiological study in the general population with 10 years follow-up. Grotle M et al. BMC Musculoskeletal Disorders. October 2, 2008.